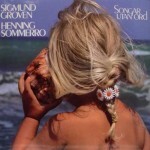 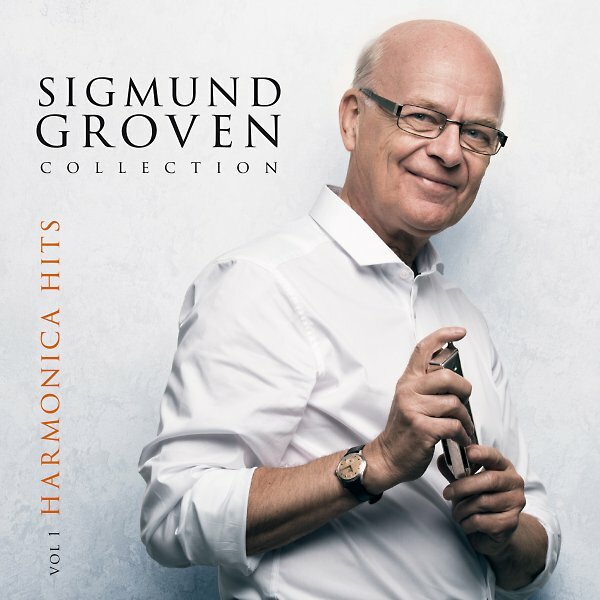 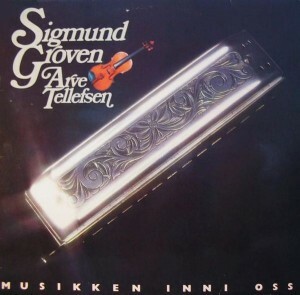 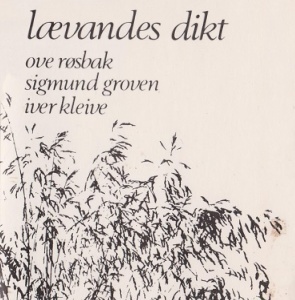 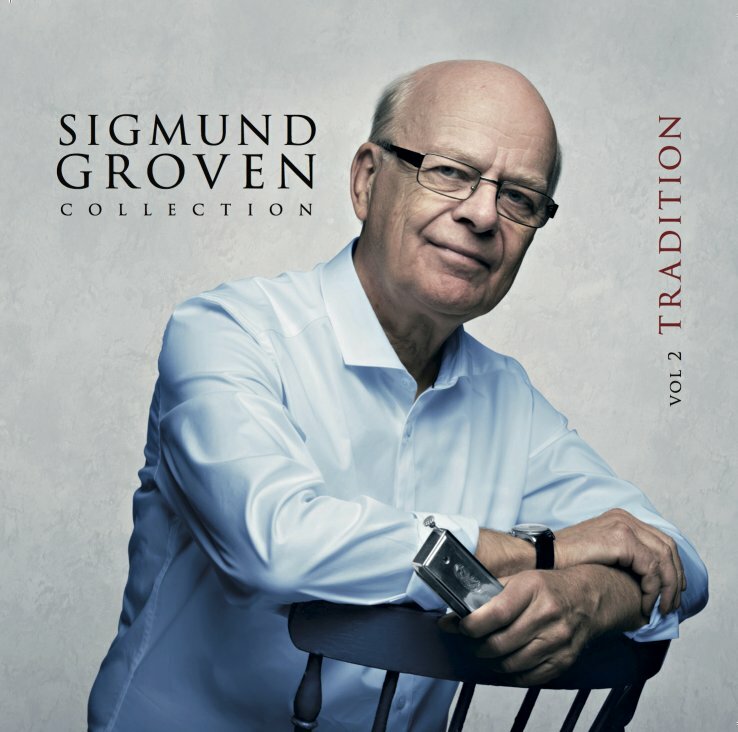 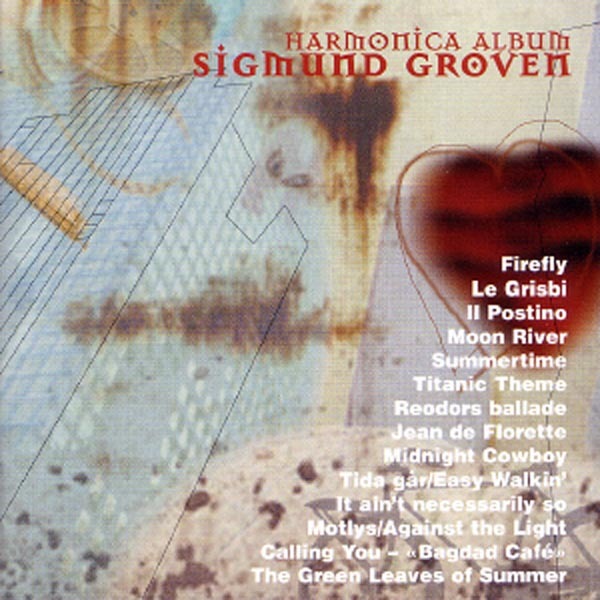 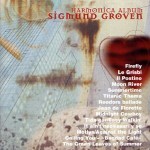 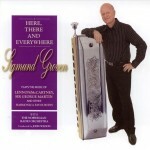 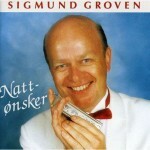 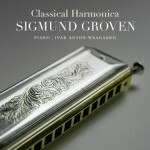 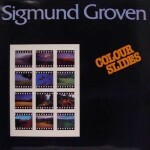 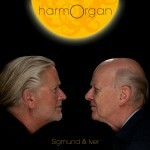 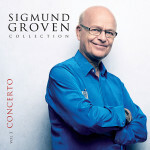 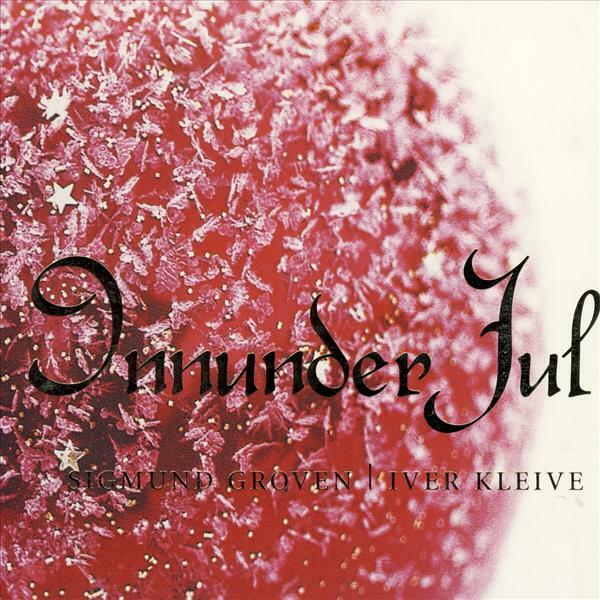 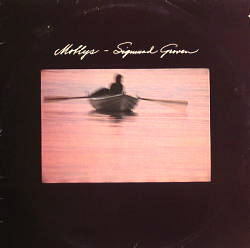 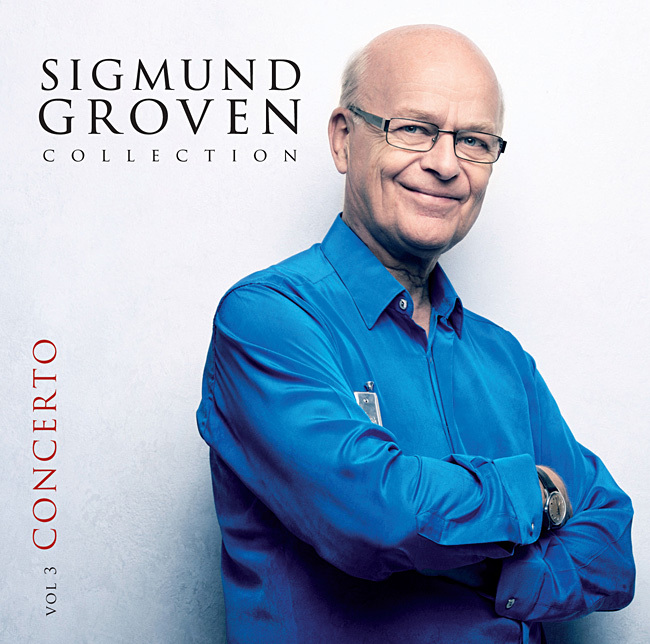 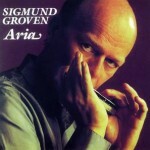 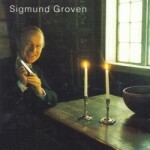 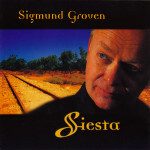 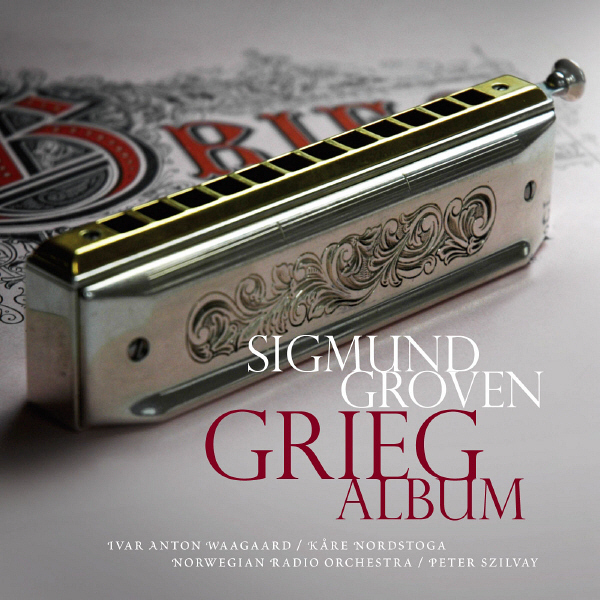 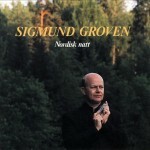 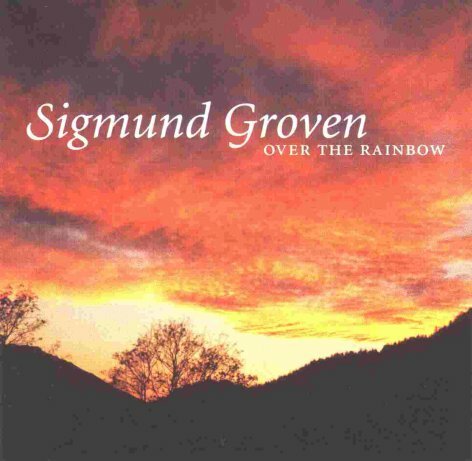 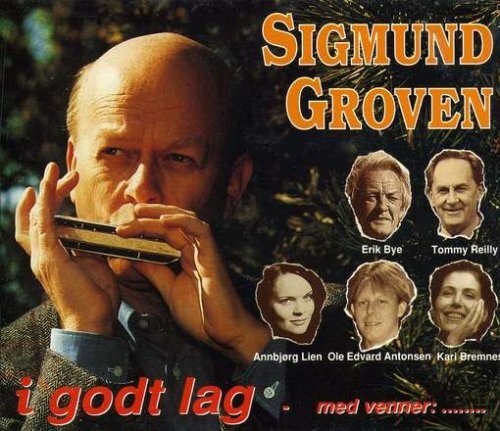 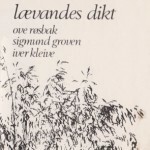 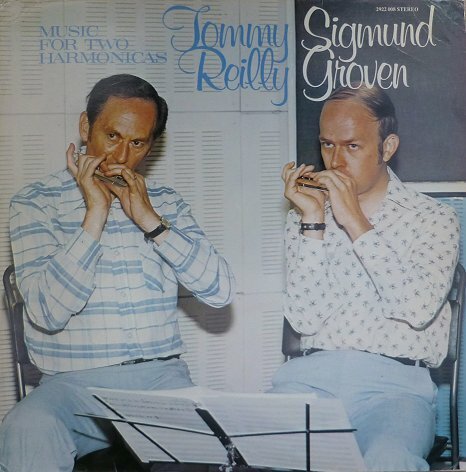 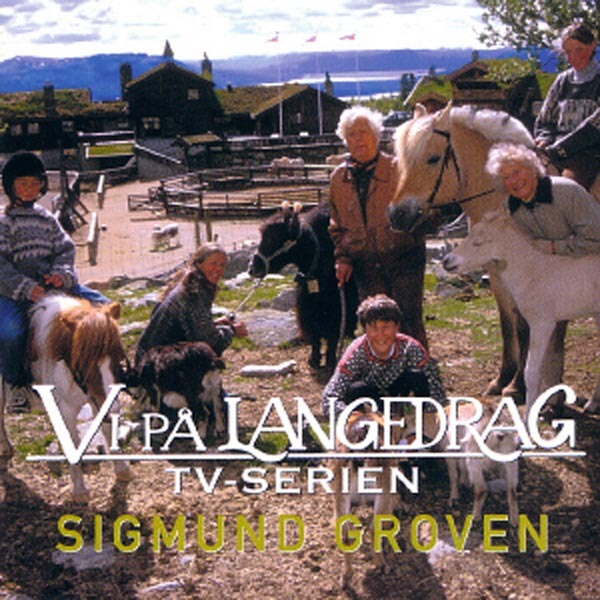 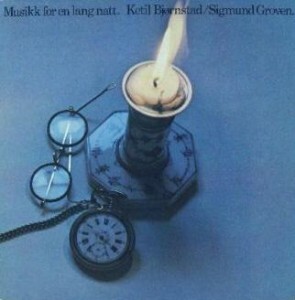 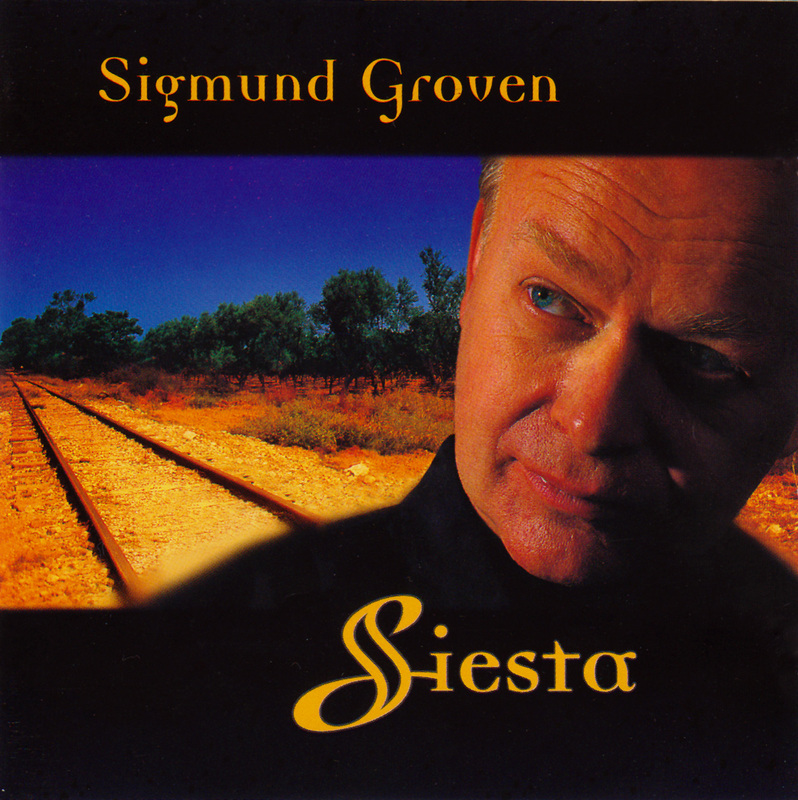 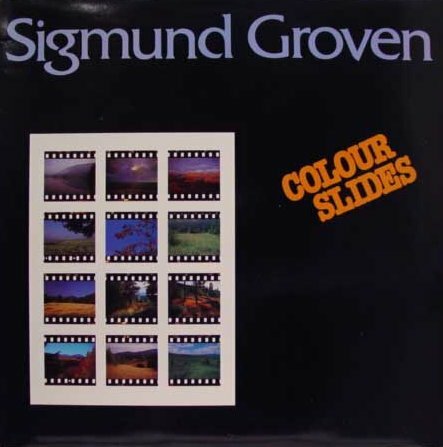 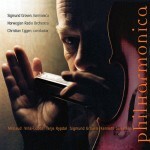 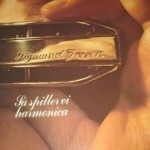 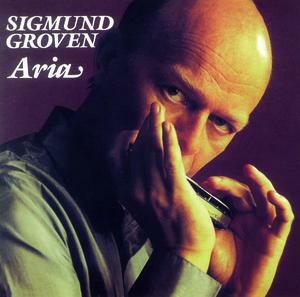 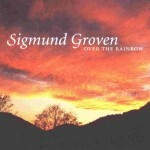 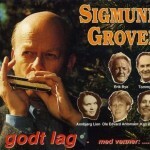 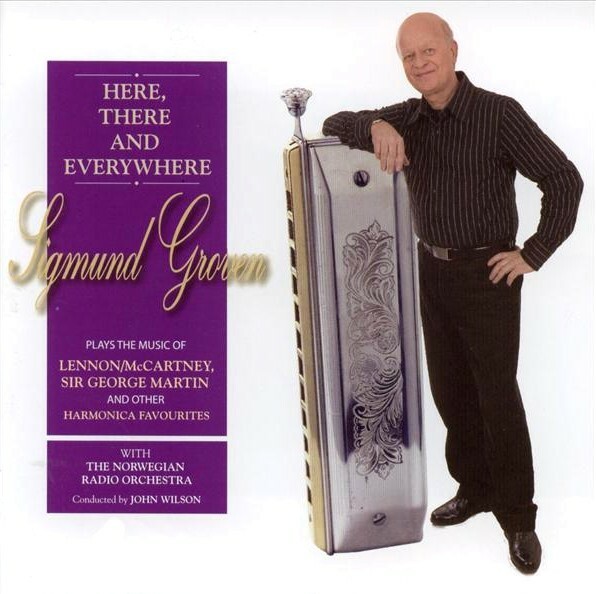 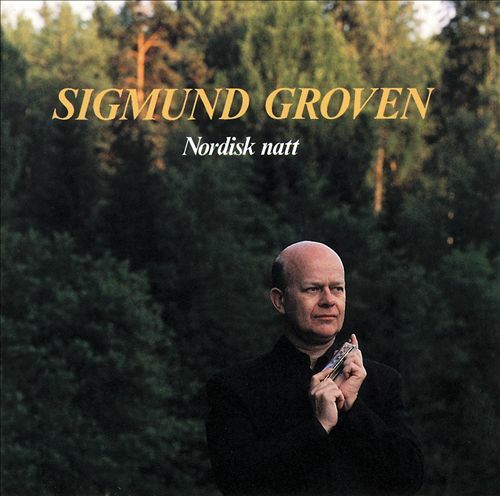 Sigmund has continuously released albums since 1975. 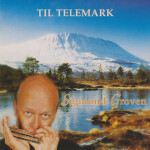 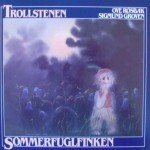 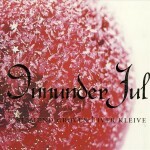 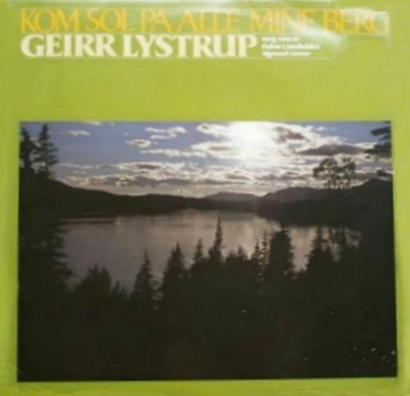 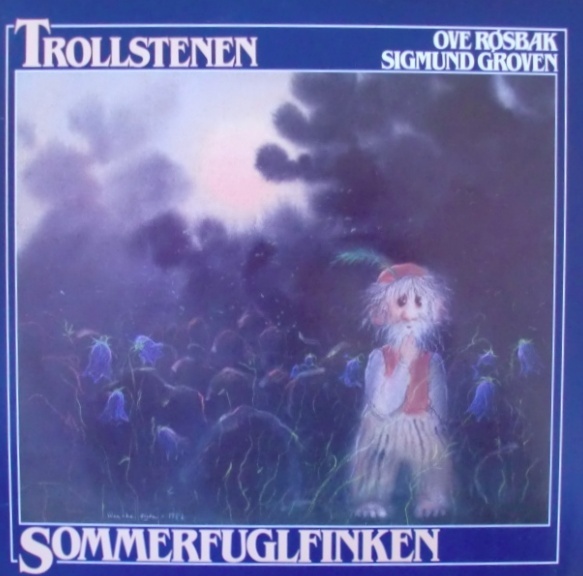 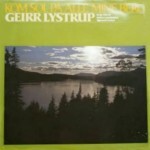 These are the standard original covers for his Norwegian albums, both solo albums and collaborations. 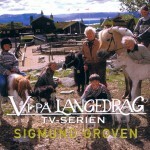 Re-editions or foreign editions may have different artwork. 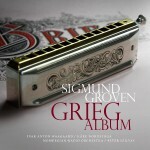 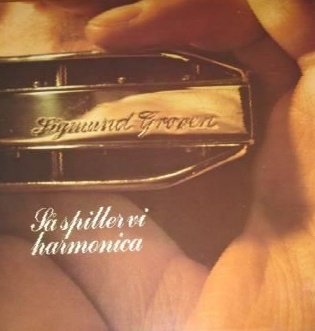 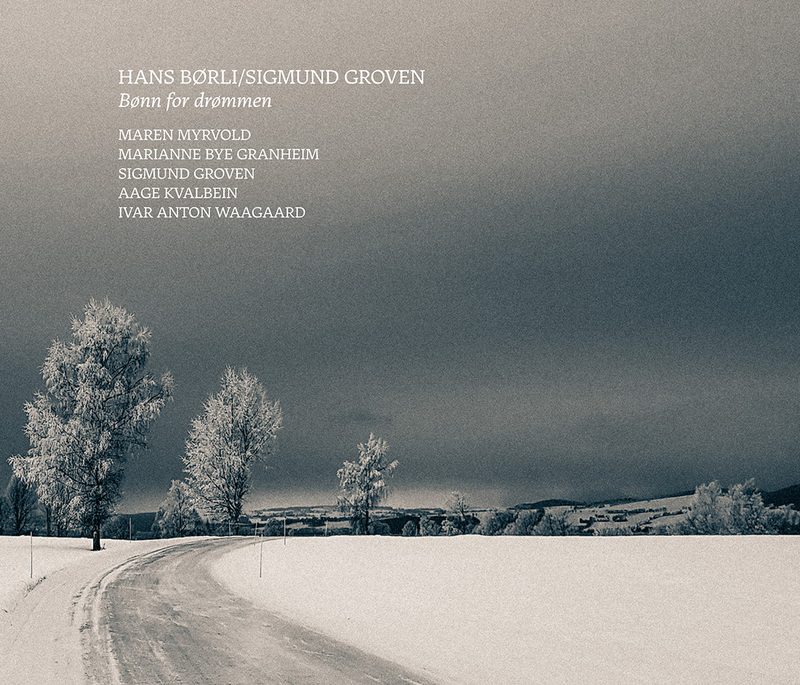 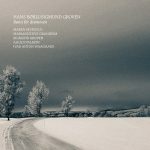 Many of the CDs are available to buy from Grappa (worldwide shipping possible).